Welcome to “Doe’s Den” in beautiful Tahoe Pines! This quintessential Tahoe cabin features 4 bedrooms, 2 baths, an office, separate laundry room, cozy dining room with stone fireplace, and a spacious family room with wood-burning stove. 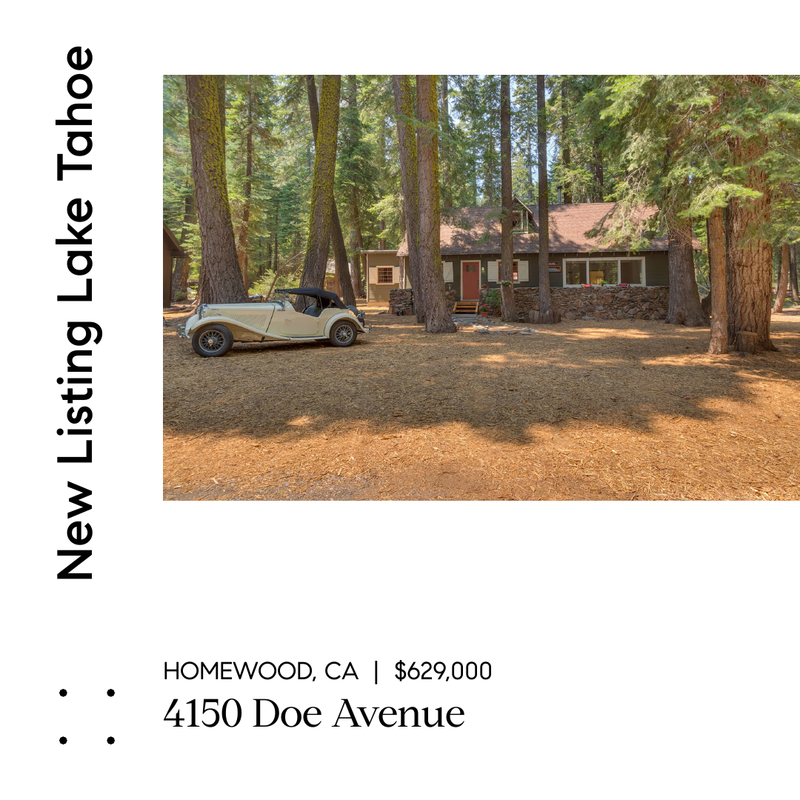 This fabulous West Shore location is on a large, level wooded lot within walking distance to the lake and Tahoe Pine’s Homeowner’s Pier. A short drive from Homewood Ski Resort with hiking and bike trails close by.